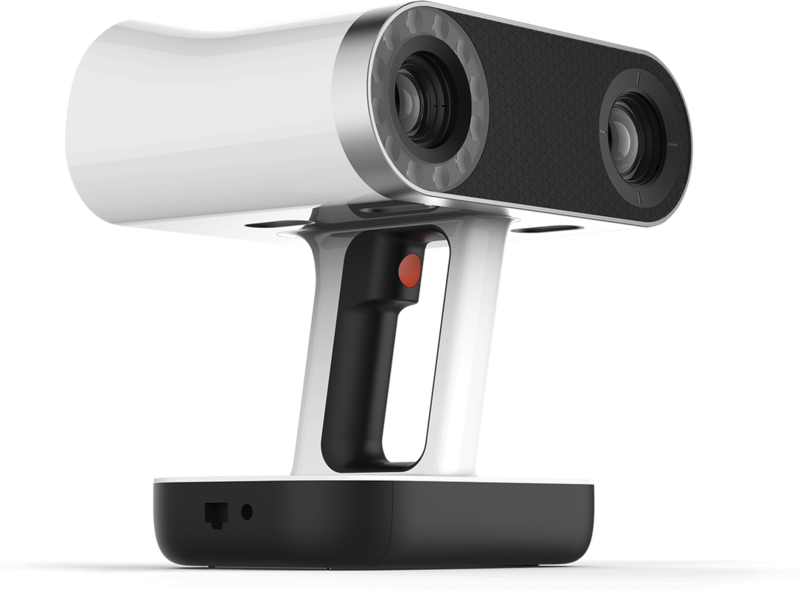 ​The first 3D scanner to offer onboard automatic processing, Artec Leo is able to provide the most intuitive workflow, making 3D scanning as easy as taking a video. As you scan your object, see the 3D replica being built in real time on Leo’s touch panel screen. Rotate the 3D model, check if you have captured all areas, and fill in any parts you may have missed. ​The 80 frames per second 3D reconstruction rate makes Artec Leo the fastest professional handheld 3D scanner on the market. Furthermore, with its large field of view, Artec Leo can 3D scan and process even large objects and scenes fast and accurately. And for even greater precision, users can point the scanner closer to the object to pick up intricate detail, just as they would zoom in with a video camera. ​Thanks to the powerful embedded processor and the inbuilt battery, Artec Leo gives you true freedom in 3D scanning. With no need to connect to a computer or plug into a mains power source, you can hold Leo in one hand and walk around freely, scanning your object unhampered by any wires or additional equipment. 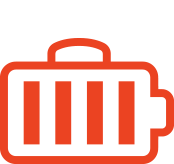 Purchase supplementary battery modules for unlimited 3D scanning on expeditions or in remote areas with no power supply. 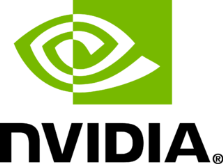 ​Artec Leo contains state-of-the-art technologies, including the NVIDIA® Jetson™ platform, which is the scanner’s own internal computer, featuring Quad-core ARM® Cortex®-A57 MPCore CPU and NVIDIA Maxwell™ 1 TFLOPS GPU with 256 NVIDIA® CUDA® Cores; a built-in 9 DoF inertial system – accelerometer, gyro and compass – which allows the scanner to understand its position and environment; and a two-in one optical system designed to spec for the most exact texture to geometry mapping. ​With a built-in battery, touch panel screen and wireless connectivity, Artec Leo takes handheld 3D scanning to the next level. Have complete freedom of movement when you scan, stream video to a second device via Wi-Fi or Ethernet, if an additional display is needed, and upload your data at the touch of a button. 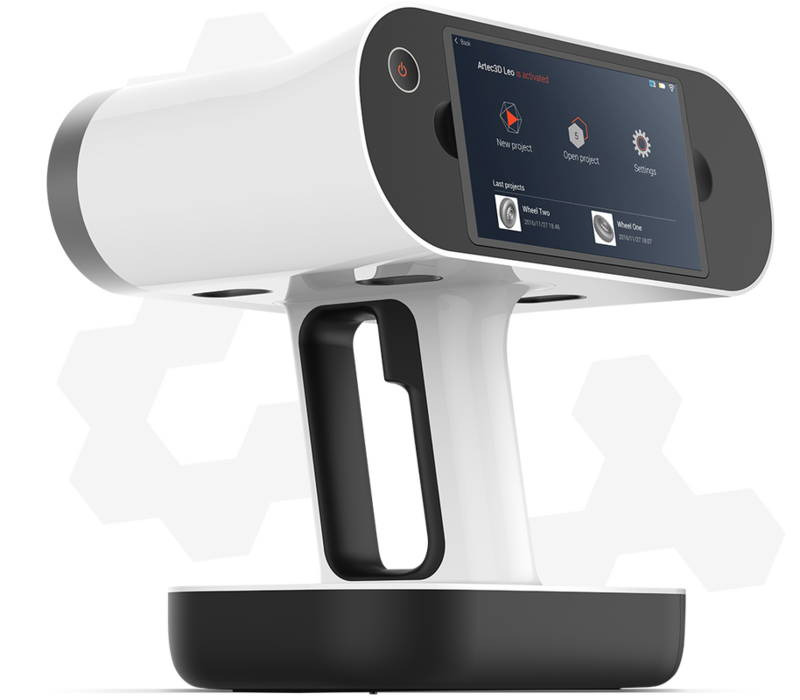 Add to these features a carefully balanced, ergonomic design, devised to make 3D scanning in one hand easy and comfortable, and you have a next-generation professional 3D scanner, built with usability in mind. ​Since the user is able to capture both expansive areas and fine detail, Artec Leo can be used for scanning a range of objects, from small mechanical parts to the human body, cars, boats or crime scenes. As with all Artec 3D scanners, the applications are wide and far-reaching, including industrial manufacture and quality control, healthcare, forensics, VR and e-commerce. 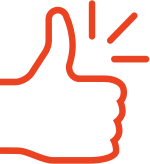 Furthermore, Artec Leo’s new wireless functionality and internal processor allow for a wealth of integration possibilities, making it even easier to streamline your application, regardless of the industry. ​Sweep over large areas fast, zoom in on detailed areas for increased precision. See your 3D model being built directly on the scanner itself. Check your model, change the settings or touch it up with some simple tools in the easy to use interface on the touchscreen. Wirelessly connect to a second screen, for ease of scanning or collaborative work. The internal accelerometer, gyro and compass mean that Artec Leo is the only handheld 3D scanner to be able to precisely pinpoint its position within its surroundings, even differentiating between horizontal and vertical surfaces, such as floors and walls. Features a unique optical system developed by Artec 3D, with the 3D camera and color camera combined and directed through the same lens. This technology provides the most advanced texture to geometry mapping. Using disruptive VCSEL light technology, Artec Leo excels in its ability to digitize hard to scan textures, including skin, and can scan well even in bright conditions. This technology also allows you to regulate the intensity of the flash to improve color capture even further. Collects the maximum volume of data with pinpoint accuracy from right across the field of view, resulting in the most precise 3D model. As with all Artec’s full powered 3D scanners, Leo uses powerful hybrid geometry and texture tracking, meaning you can really just point at your object and shoot. No need to stick targets on it (and then remove them!). Store 256 GB on the SSD drive. You can also extend the capacity, storing unlimited data on micro SD cards. Ideal for 3D scanning in the field! Scan tricky objects in HDR. For great capture of black and shiny areas, for example, normally difficult materials for 3D scanners to render. The head of the scanner can be mounted to robotic arm or a conveyor system for automated 3D scanning, or synced with multiple devices and used in multi 3D scanner installations. ​Artec Leo uses two powerful 3D programs and the very latest in Artec’s proprietary 3D algorithms. Artec Leo scanning software, with its simple touchscreen interface, is preinstalled on the device for scanning and onboard real-time processing. 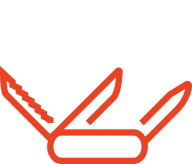 Once you have finished scanning, the data should be transferred to industry-acclaimed Artec Studio for editing, complex processing and analysis. Entry level structured light 3D scanner with geometry only tracking and data capture. Our bestselling 3D scanner. Fast, versatile and accurate. A metrological structured light 3D scanner, with automatic temperature stabilization for high precision results. One-click structured light 3D body scanner.